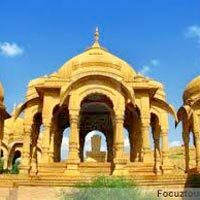 Chaturvedi Travels And Tours is one of the leading Tour Operators located in Gwalior, Madhya Pradesh. 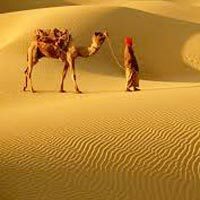 Backed by an experienced team, we are adept in offering astounding Rajasthan Tours to keen travelers. 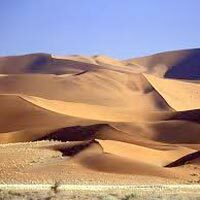 Keeping in mind the desires of our clients, we chalk out some of the most fascinating trip for keen wanderers. 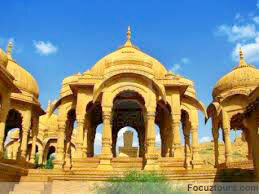 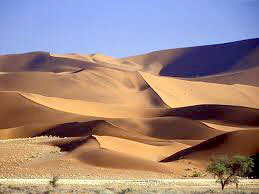 We take our clients to alluring travel spots of Rajasthan in the most feasible manner. 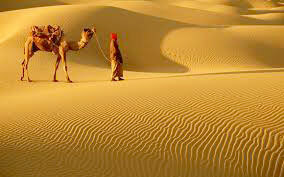 We are trusted travel partners that help travelers discover and unleash the splendorous state of India. 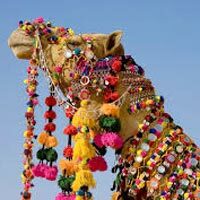 Witness the towering fortresses, crumbling ruins, whimsical towns and bustling bazaars of Rajasthan. 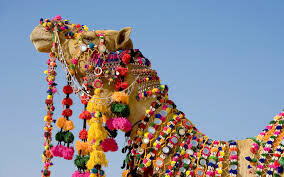 Sit for an evening tea with a local and hear the heroic tales of the Rajasthan.